I am struggling! It’s not like last year’s return from Spain. But I am at a loss on what to write about my trip and how to re-engage in my writing discipline since my return two weeks ago. I’m not sure what’s up with that. Writer’s block? Writing fatigue from the mission? Spiritual attack? Or just plain brain drain from the last eight months of intense planning and preparations? The one thing I am reminded of is to have an attitude of gratitude. So I cannot help but write a post about how grateful I am to have experienced another trip of a lifetime. The Air France strike. My flight from Paris to Lyon was cancelled so I took the high speed train to Grenoble instead. That provided me with more time to explore Paris. I attended mass at Notre Dame, stopped by the Eiffel Tower for a quick photo opp, and bought some souvenirs. The invitation from my American missionary friends to come to France to share my testimony at their church. My hosts showered me with their generous hospitality and acclimated me to life in the French Alps. We explored nearby villages by foot and scoped out some old cemeteries. They literally took me to new heights (on a perch thousands of feet above the valley and on mountaintops). God took me to new heights spiritually. The opportunity to share my testimony at the Celebrate Recovery meeting In Grenoble. I met women who resonated with my story and shared my desire for spiritual revival in France. The invitation from Pastor Josh Fajardo to come to his church in Rivas and teach about Celebrate Recovery. I hadn’t even met Josh at this time last year. God beautifully orchestrated all of these steps. The opportunity to share my testimony in front of a Spanish audience. This also provided the opportunity for Rosa and Pedro to attend and hear me speak in their native language. It was an amazing blessing! The connections that I made with people in the Rivas church, old and new friends, committed to life transformation through Christ. The privilege to announce that the Spanish version of “Walking My Mother Home” was published as a gift to the church in Rivas. The hope of continued partnership with the Fajardo’s, the church in Rivas, and that CR will take root in Spain. The generous hospitality showered on me by my Spanish family, Rafa, Rosa and Pedro. The hours of walking around Madrid and being able to physically keep up with it all. Some of my walks took me to sights I saw last year, but this time around I was able to appreciate them more fully and explore more leisurely. The opportunity to visit and pray in several local churches. I treasured each one and especially being able to attend mass multiple times. The comfort and safety I felt with my family and in Madrid. I was able to explore one day on my own, taking the subway, meeting new people, walking to new places, and dining out by myself. It gave me great freedom to experience Madrid in a new way. The short visit with Pedro’s extended family allowing me to reconnect with a niece who stole my heart last summer and Pedro’s grandfather. We enjoyed the giving and receiving of gifts. The ability to give signed copies of my Spanish story to Pedro’s family and that it can now be shared electronically with other friends and family. The closure and peace I had leaving my Spanish family. I have no idea when I will see them again, but I am trusting the Lord to bring us together in His timing. To the Lord for allowing me to be His Hands and Feet on the ground in France and Spain, and for perfectly putting all of the pieces into place for me to go on this mission of hope. I am grateful that He stretched me outside of my comfort zone and has grown my faith in new life-giving ways. 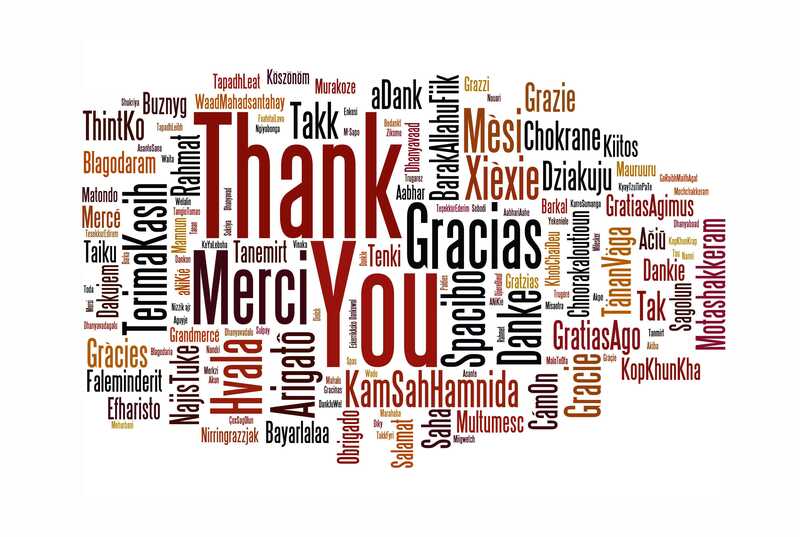 To everyone who prayed for the mission (before, during or after) and for all of the generous donations that allowed me to follow God’s call to Spain. To Timberlake Church for donating $1500 to cover the cost of CR launch materials for Free Methodist churches in Spain. To the CR leader team at Pine Lake Covenant Church for sponsoring and supporting this mission across the globe. And, to my family for taking care of the household for three weeks and supporting my call to Spain. Yes, today is Halloween, but let’s not forget to be thankful for the blessings in our lives. Don’t wait for Thanksgiving. Let’s start a season of thanks-living. What are you thankful for? Looking for updates on the CR mission to Spain, check out the blog post series on the ministry site where I serve, celebraterecoveryontheplateau.org or re-blogged here.